Medecins Sans Frontieres (MSF) and the World Health Organization (WHO) have restated support to assist Nigeria to fight noma disease. They gave the assurance on Monday at the second edition of National Noma Day and Workshop in Abuja. The two-day event had the theme: “Tackling Noma: The way forward” and it was convened by Federal Government in collaboration with MSF and WHO. Head of Mission, MSN, Philip Aruna, highlighted what his organization had done on the disease in the country, including the support it had given government over the disease, and promised to do more. Similarly, Acting Country Representative, WHO, who was represented by Dr Rex Mpazange, said noma is an infectious disease that destroys the tissue of the face. He agreed with other speakers at the forum that the disease is associated with poverty and that early detection is the key to tackling it best. He explained that the disease is still prevalent in Sub-Saharan Africa, causing morbidity to children, mostly between age two and six. “WHO strategy, as articulated, is to promote early detection, treatment and creation of referrals centres for Noma patients/victims,” he said. 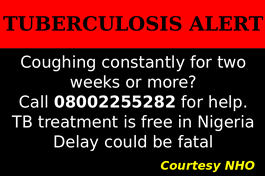 In his address, Minister of State for Health, Dr Osagie Ehanire said noma, otherwise known as cancrum oris, is a fulminating, gangrenous infection of soft tissue around the mouth, predominantly affecting younger persons with poor oral hygiene and predisposing serious illness. He said epidemiological data on the disease “is still scarce, but a current estimate of the global incidence is some 30,000–40,000 cases per year, with a mortality rate of approximately 85% and a disease burden estimated to cost anywhere between 1 & 10 million disability-adjusted life years. 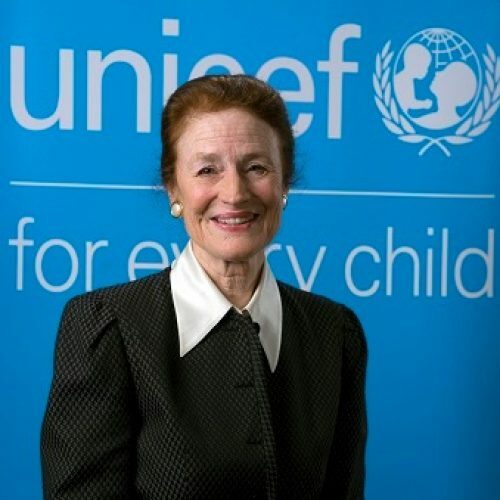 “Noma is the scourge of communities with poor environmental sanitation and hygiene practices, occurring as a result of a complex, not fully yet understood interaction between poor nutrition, infection and immunodeficiency. Common diseases like malaria, measles, severe diarrhoea, and particularly, necrotising ulcerative gingivitis commonly precede the development of noma. In the acute stage, it can be managed relatively easily by administering antibiotics, which may prevent or limit the extent of gangrene; however, the sequelae after healing will include severe scarring and soft tissue defects with variable functional and aesthetic impairments that usually require complex and extensive reconstructive surgery. In settings where access to medical care is limited by their remote, rural location and extremely poor living conditions, such service is mostly not available for Noma patients. 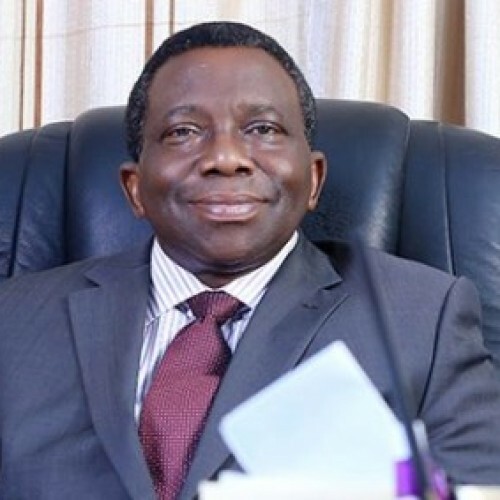 He added that the condition was declared a priority disease of the African region by the World Health Organisation (WHO) Regional Committee in 1998 and that it is one of 41 priority diseases of the Integrated Disease Surveillance and Response (IDSR) that are targeted for elimination in Nigeria. Welcome to Dr. NIYI’S CLINIC, the medical world of Dr. Niyi O. Tolu, NHO’s new writer. A medical professional with passion for people and the promotion of good health, Dr.